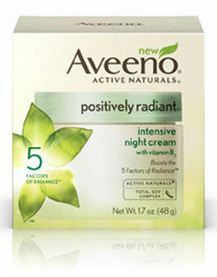 Tone, texture, dullness, blotchiness, and brown spots – Aveeno Positively Radiant Intensive Night Cream claims to address all of these concerns. It’s star ingredient is the total soy complex, which harnesses the power of beneficial soy as well as Vitamin B3. We tried this cream and thought its greatest strength was that it’s non-irritating. 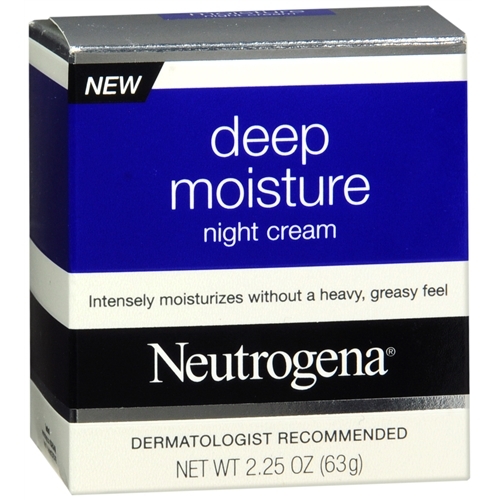 It can be hard to find a night cream that is great for brown spots and texture that doesn’t aggravate sensitive skin. It’s a great moisturizer and isn’t too greasy. That being said, you won’t get extreme results when it comes to brown spots. However it seems to make an improvement on complexion overall. At $16.99 we think this is a pretty good bargain, and even more so for those with sensitive skin. Tip: Did you know that soy is great for people with combination skin? It has the ability to moisturize dry areas while increasing oiliness in other areas!